Home » Beauty » How can I get rid of black spot & wrinkles? 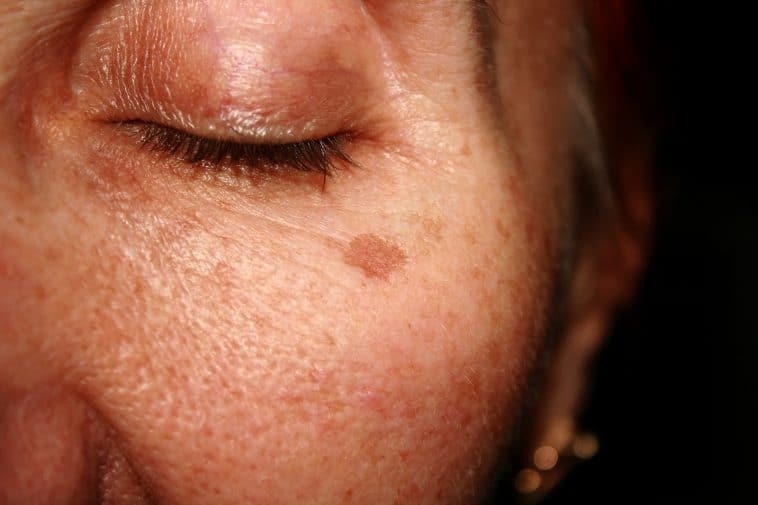 How can I get rid of black spot & wrinkles? I know that all women are a little vain. We love to see ourselves always beautiful and we feel bad when we have defects like spots, acne or small scars on our face (even if they are tiny). It is normal! We look for all the solutions and creams to correct them … without results. The same thing happens to me, that’s why I want to give you my best recipes so that you can eliminate the dark spots of your face in a natural way. The appearance of these annoying spots is due to the excess secretion of melanin in the skin, caused by factors such as overexposure to the sun, hormonal imbalance, pregnancy, certain medications, vitamin deficiencies, lack of sleep and too much stress. If you are tired of spending money on chemical tests. One of the quickest and easiest solutions you can find in your kitchen or your nearest supermarket: lemon juice, and that is that lemons have vitamin C, which can lighten dark spots on your face. Put some fresh lemon juice in a cotton ball and rub directly over the affected skin area. Let it dry and then wash it with pure water. Continue applying this home remedy for at least two weeks to get the result you want. The beautiful ones of delicate or sensitive skin, can dilute the lemon juice with pure water, rose water or honey. Wait! 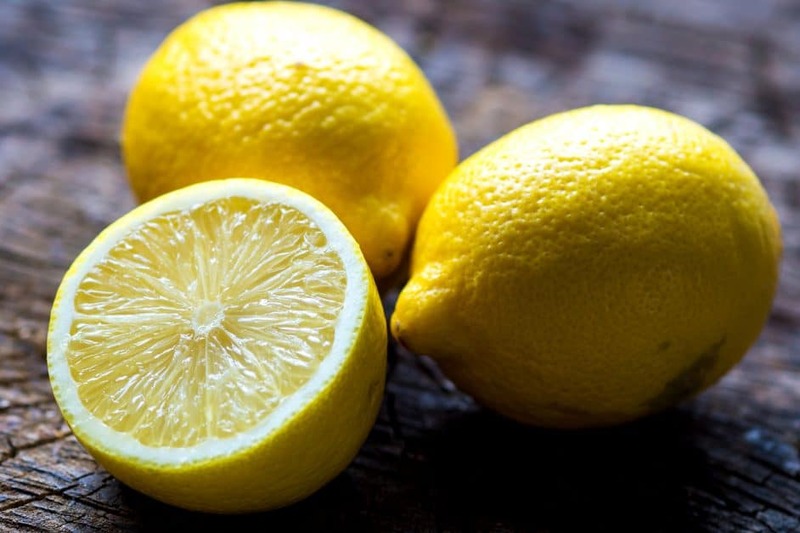 Do not use lemon juice if you have open wounds or skin lesions. Also, avoid going out in the sun after applying it, as it can make your photosensitive skin. Place a slice directly on the black spots. Leave it on for a few minutes and then wash your face with warm water. Mix 1 teaspoon of honey with the grated potato. Apply the mask on your face and let it dry for 15 minutes. Add a little lemon juice and a pinch of turmeric powder. Apply this mixture in your black spots. Let it dry, then rinse. 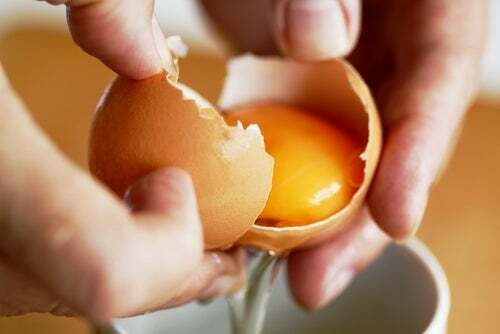 The egg white is known for the important action in the stretching of the skin, as it helps us to tighten loose skin and will be very useful if we want to eliminate these wrinkles. Avocado has always been and will be a very healthy food because of its high content of vitamin E. It is a stimulant for the formation of collagen, which helps the skin to fight aging; help with problems in dermatitis and pimples; The avocado mask will help moisturize the skin around the eyes and give you fatty acids that will benefit this area. With the passage of time you will see that vitamin B and E will give you beautiful skin. Cucumber can be a very good option to eliminate wrinkles in the eyes, since it contains up to 96% water, it has vitamin C , vitamin E and some essential oils. Ideally, apply a little cucumber juice, although you can also sliced, in the area where wrinkles occur. The properties that the cucumber contains will diminish wrinkles, remove dark circles and refresh tired or swollen eyes. Restful sleep is very important. When we deprive ourselves of sleep, this has almost immediate and very noticeable consequences, since pockets appear in the eyes causing the skin to dry and wrinkle. Drink plenty of water Remember that this is very important to keep us hydrated, therefore it also applies to the skin of our face. When we use a moisturizer, it prevents dryness and wrinkles under the eyes. Extending a little Vaseline around the eyes before sleeping will hydrate, soften and soften the lines of expression. Mix a little olive oil, milk and rose water. Apply with cotton around the eyes. This will help us immediately relax and enhance the area. Watch out! When applying creams or masks do not stretch the skin. Apply in small touches until the skin absorbs the product; For the results to be remarkable, you have to be constant. Use an eye shadow that attracts light and reflects it. It is better if it is a cream, since being moisturizing softens the expression. The powders are not recommended, since they dry the skin and accentuate the lines. To relax the look and make the eyes stay young for longer, you can do a little exercise: When you feel tension in your eyes, you should close and rest a few seconds. Then open as much as you can until you feel the muscles stretched. Repeat the operation several times. Do not forget! The part near the eyes is very sensitive, therefore you can not rub, scratch or mistreat. Previous Post How should I use aloe vera gel to get rid of pimples? Next Post What should everyone know about skin care?